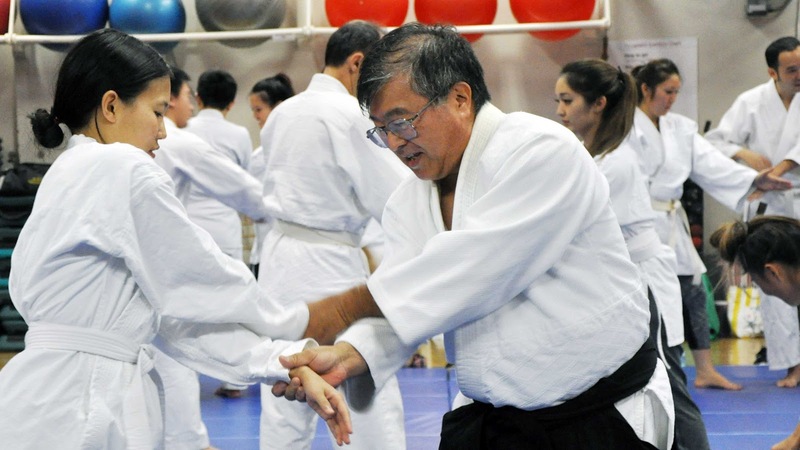 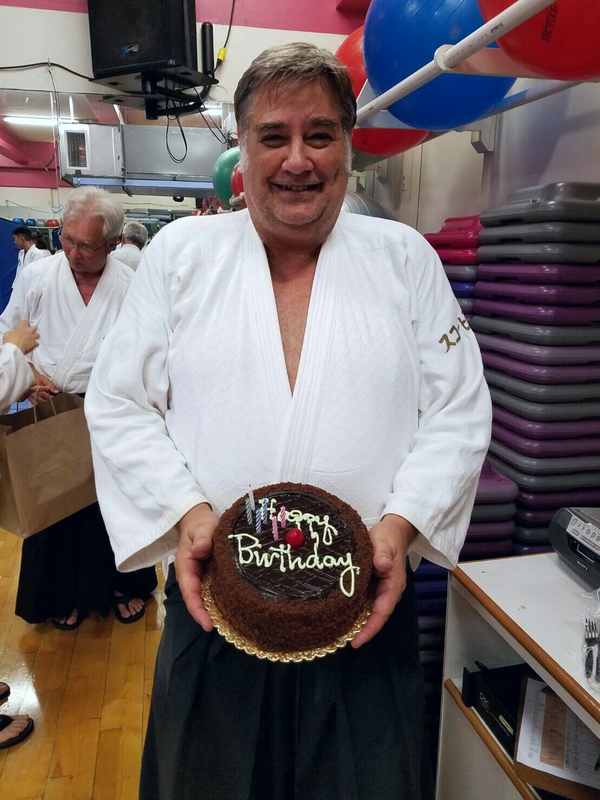 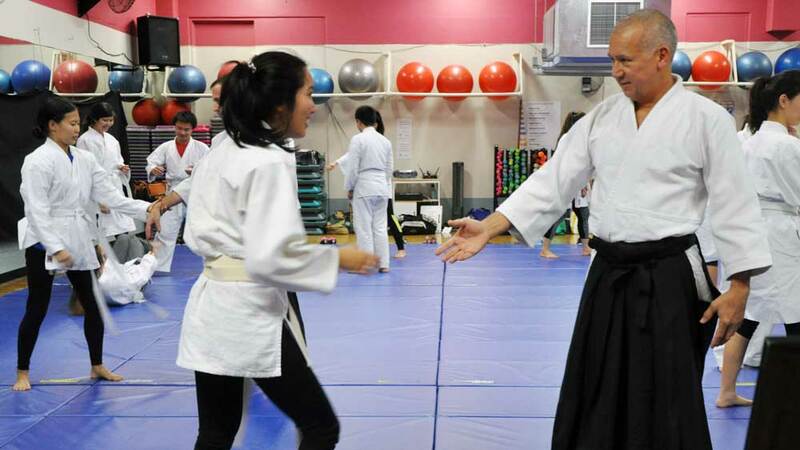 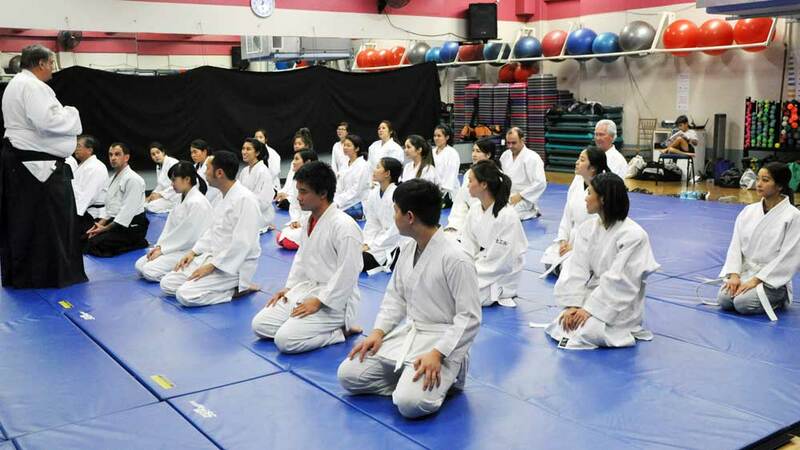 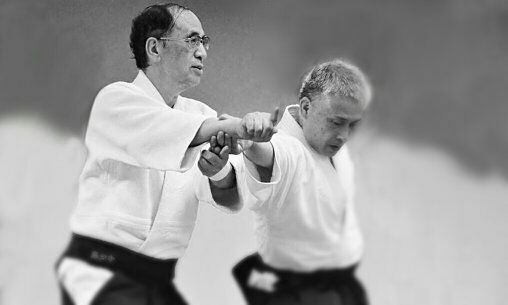 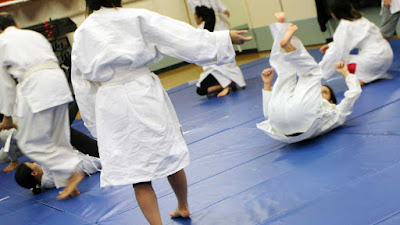 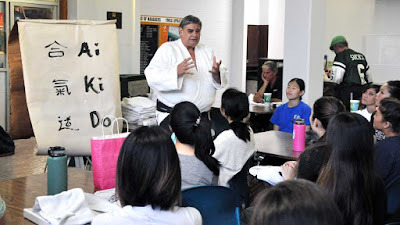 On Monday June 6th and Wednesday June 8th, the Nu’uanu Aikido Club will host Kunio Yoshimoto Sensei 7th Dan. Yoshimoto Sensei is from Hakone, Shiga, Japan. 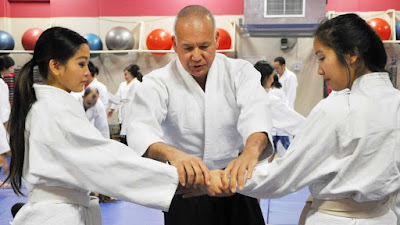 He studied under Shoji Nishio Sensei for 40 years. 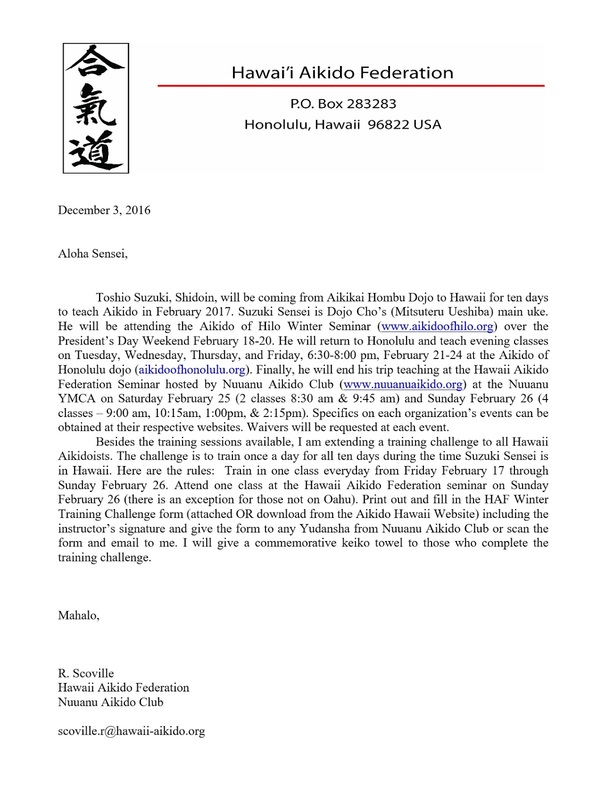 Yoshimoto Shihan is traveling with a few students and has been invited to Honolulu to share his Aikido experience with us. 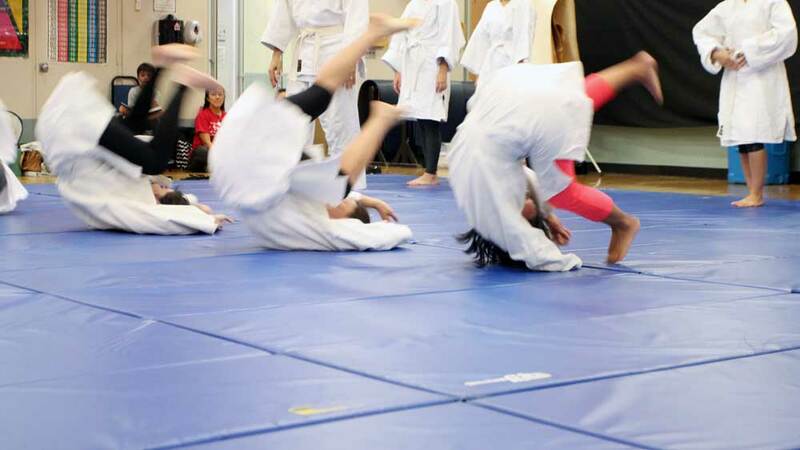 There will be no mat fees. 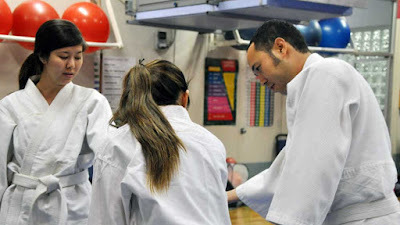 We would like to have as many students as possible to share in this training. 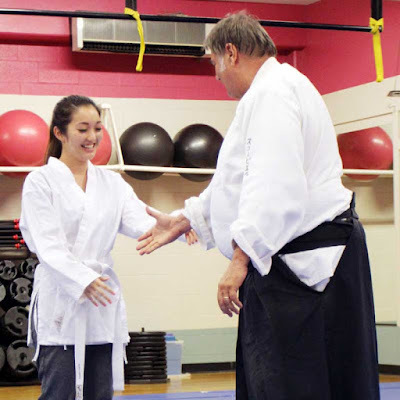 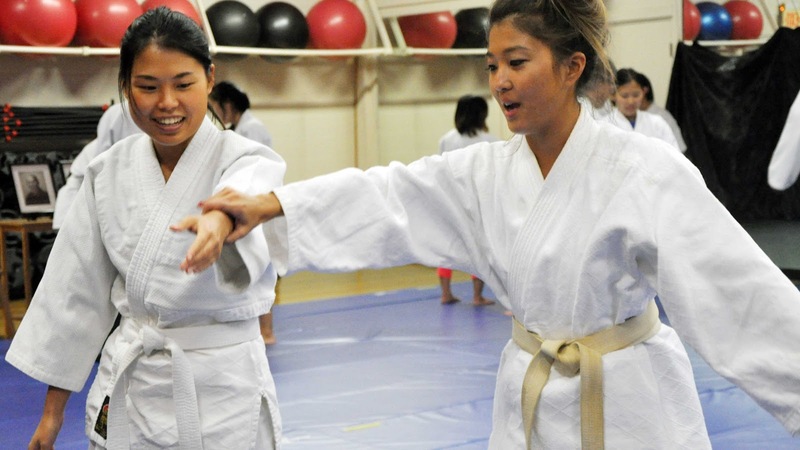 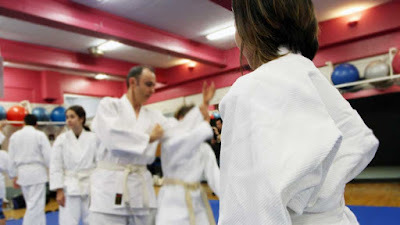 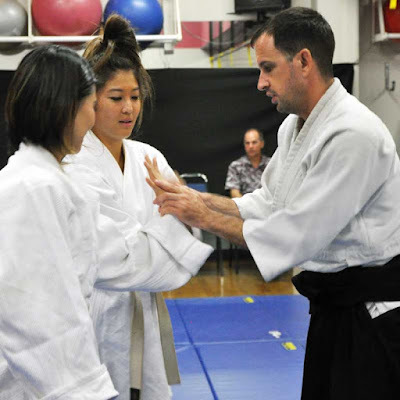 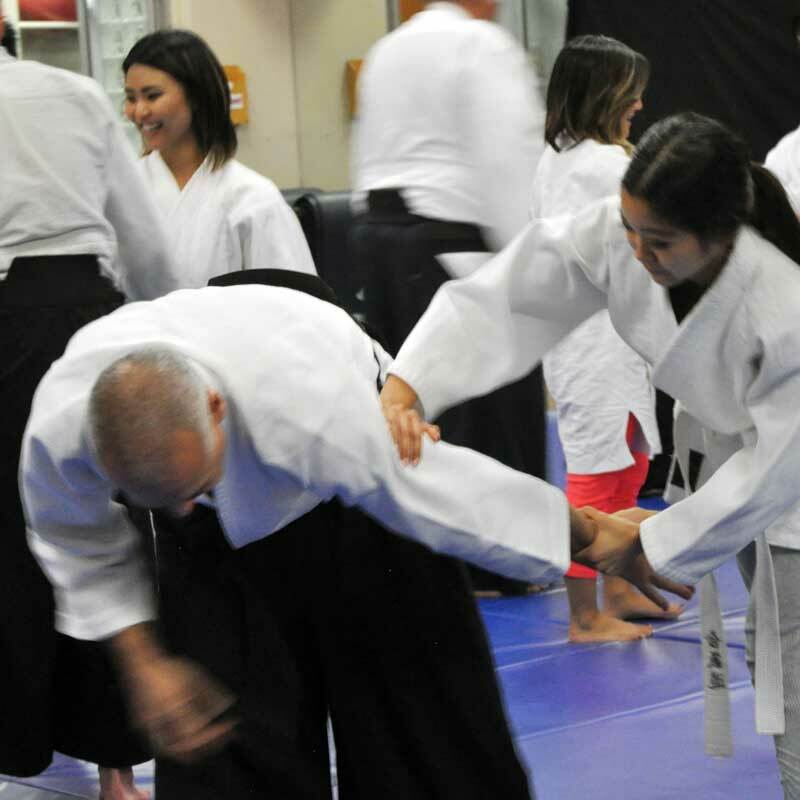 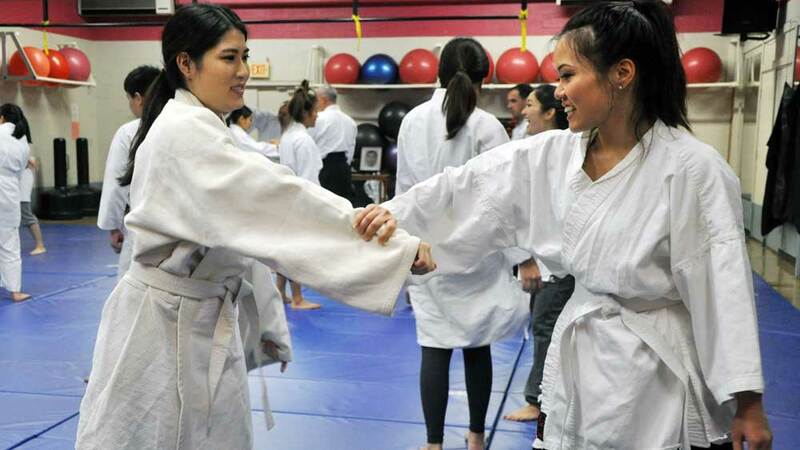 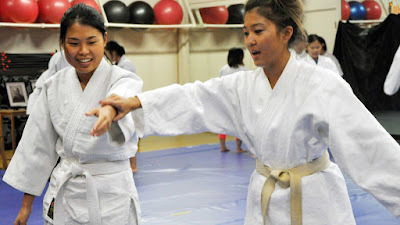 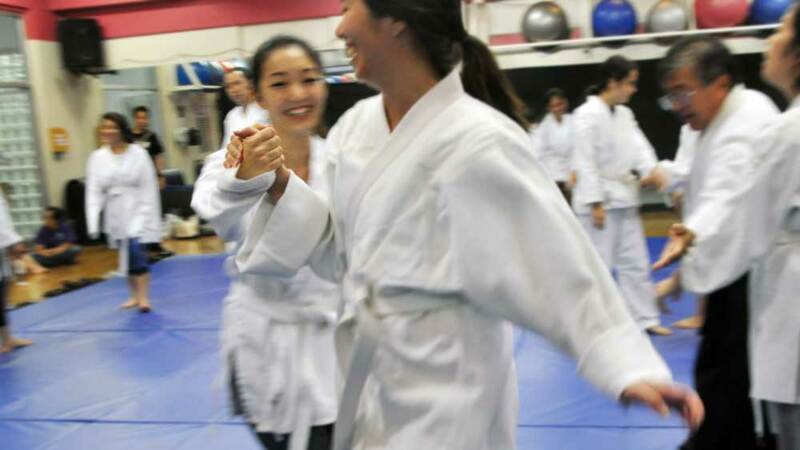 This is an excellent opportunity for all of our Aikido students and instructors in Hawaii. 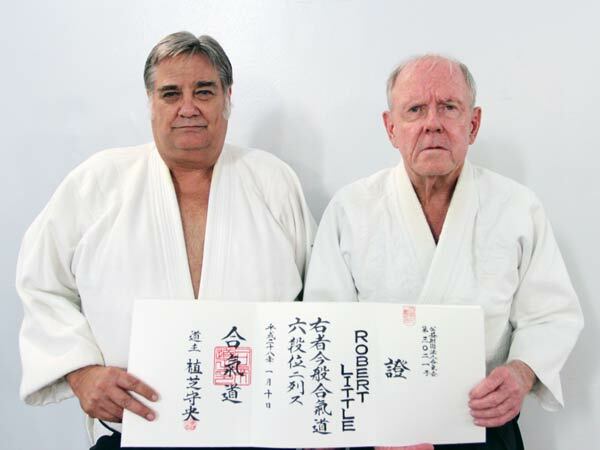 We ask everyone to please share this opportunity.